Refrigerated leftovers typically last up to four days if your leftovers are sealed and stored correctly. 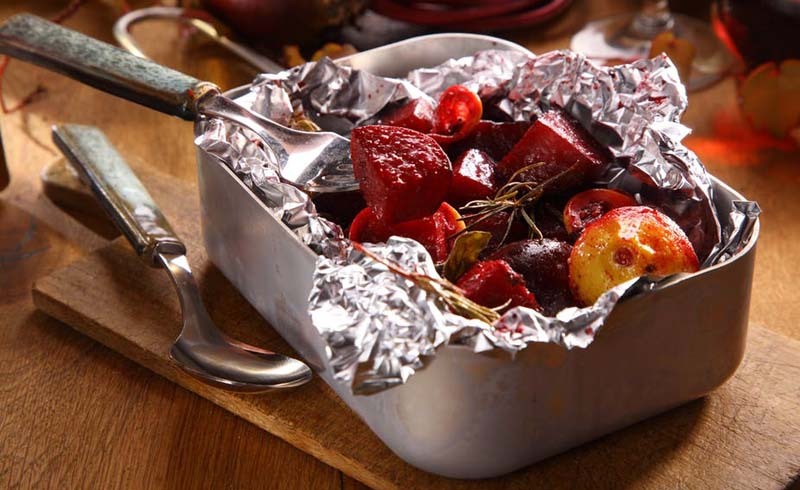 For most people, covering a plate with foil and tossing it in the fridge is a quick, easy way to store food. 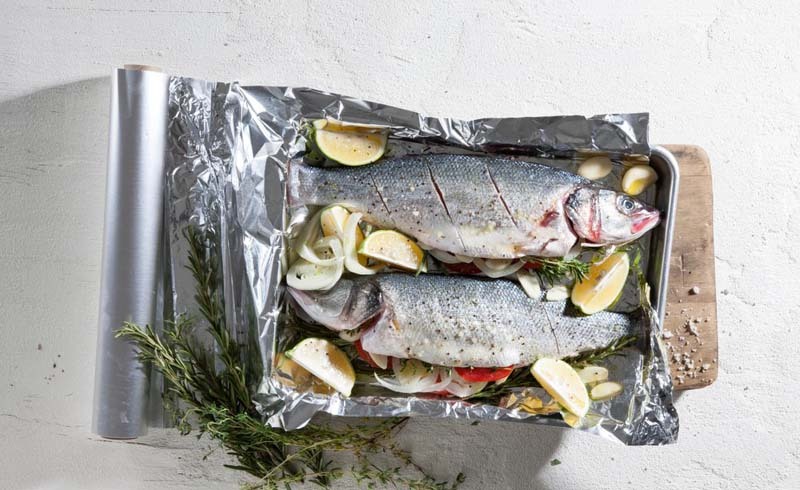 However, wrapping your food in a sheet of aluminum foil is also an easy way to put yourself at risk for health hazards. Much like we need air to breathe, bacteria need air to thrive. Some bacteria like staph and Bacillus cereus, which causes foodborne illnesses, produce toxins that aren’t destroyed by high cooking temperatures. When a hot meal is left out at room temperature for more than two hours, the bacteria grow rapidly, according to the Washington State Department of Health. Malone’s golden rule for packing leftovers is to always seal them in shallow, air-tight containers to speed up the cooling process and keep bacteria off of your food. And make sure you put the food away in the fridge within two hours before the bacteria has time to wreak havoc all over the home-cooked meal that you spent hours preparing and cooking. Dairy and meat products are especially prone to bacteria growth, which reiterates just how important it is to use air-tight containers for any and all leftovers. Also, make sure to throw away any food that has been sitting out longer that.